I know I talk about my sporty boys a lot, but I don’t think I’ve told you about our favorite teams. It’s funny how a family can differ on the teams they route for. Actually, it probably makes it more interesting, right? As they discuss and argue and tease about the latest sports news. O’Bear is almost obsessed with his teams and players and when Warriors gear from Kids Foot Locker arrived, I never thought he’d stop grinning. Last month we visited San Francisco for the first time. Where did we have to go? Oracle Arena of course. Even though it is the off season, we still had to walk up to the store and soak in the atmosphere. You see, the Warriors are O’Bear’s number one basketball team and Stephen Curry is an idol. The clothes he wears these days, a 7th grader, is all about sports. Which makes shopping a bit easier maybe? A stop at Kids Foot Locker will get him everything he needs. 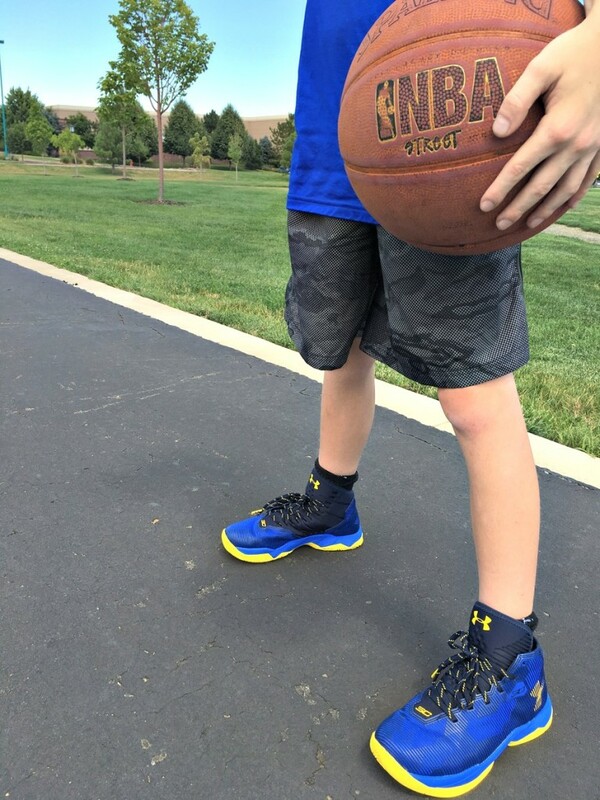 Under Armor Curry 2.5 Shoes. oh yeah. He is jumping, dribbling, swishing, and living in these shoes! 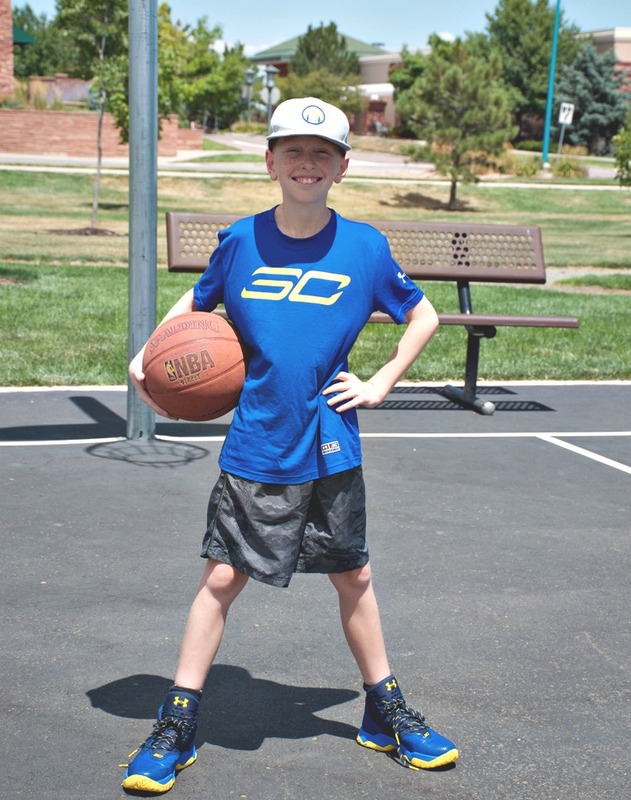 What makes a kid feel like their favorite player more than wearing their shoes? 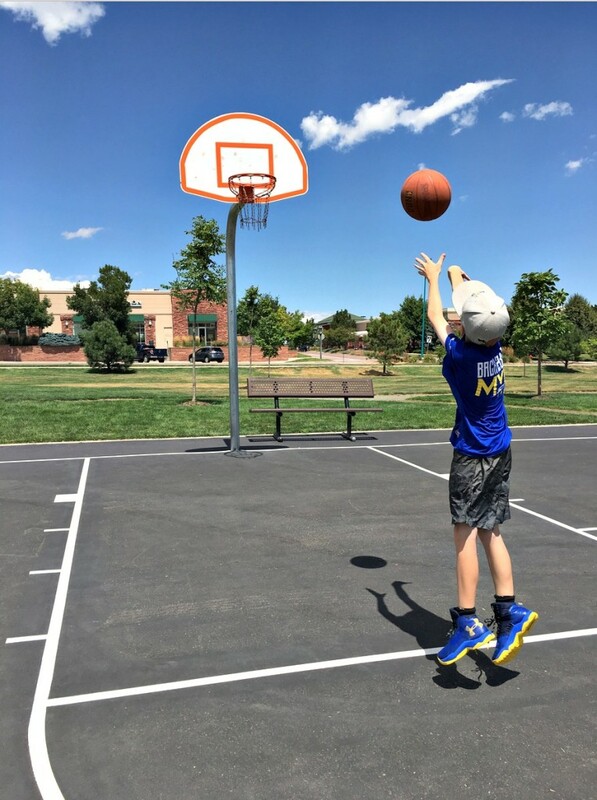 There is many color styles to the Curry shoes so you can get more than one – wouldn’t my son love that?! Maybe it’s good I have a boy because he doesn’t care about accessorizing. haha. To make the outfit complete, Under Armor has more Curry gear like the Back2Back MVP T-shirt and Spear Shorts which have a really nice feel to them. They both have a anti-odor technology and fabric that helps wick away sweat. 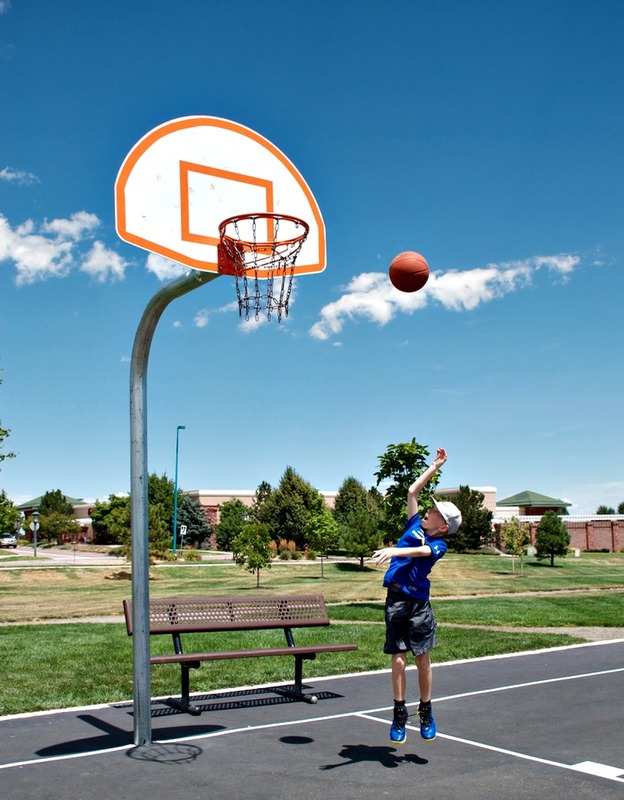 Just what a little basketball player needs! 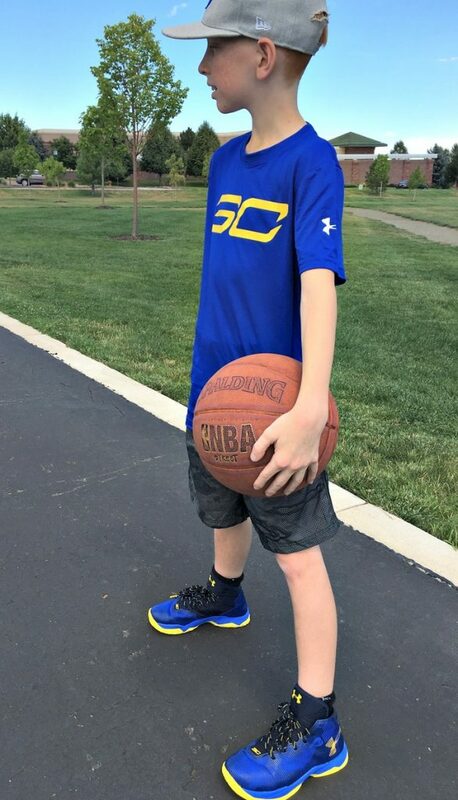 Believe me, his little brother is very jealous of all this new Warriors gear and is ready for a trip to Kids Foot Locker to find his favorite player, Kevin Durant clothes. Then the basketball practices will really begin at our house as they team up. Go Warriors! KidsFootLocker.com has all the latest gear for your little sports players. 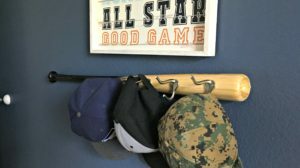 Who is the favorite team at your house? 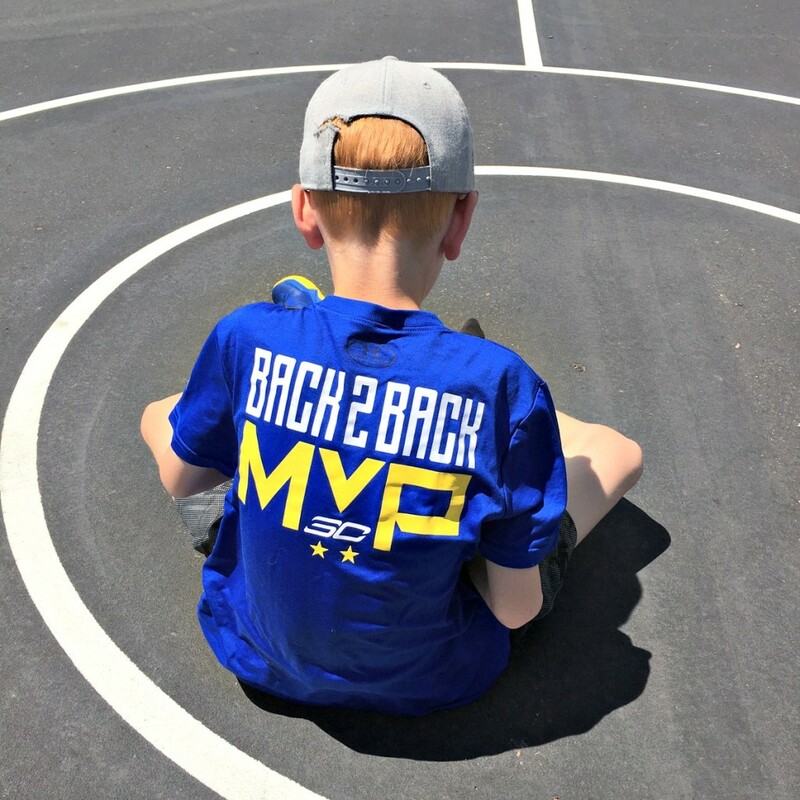 I partnered with Kids Foot Locker for the latest Warriors gear. All opinions are definitely our own. He looks awesome, love the shoes!